Sitting in a hospital ward next to your sleeping wife and new born son is a fairly significant moment in a guy’s life. 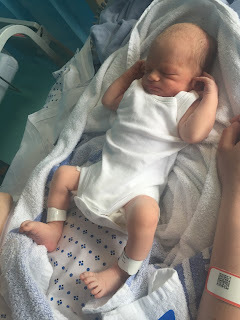 You go very rapidly from the panic, fear and utter chaos of labour and the delivery, to a kind of serenity and calm that’s pretty much unparalleled in any other experience I have had in life so far. The parenting books, the ante-natal classes, the advice from parents, friends and colleagues….that was all very welcome, of course, but it goes completely to the back of your mind as you are faced with the reality of real parenting for the first time. I found that in the build up to our son’s delivery that the hospital experience was the only thing I had actually really been seriously thinking and worrying about. 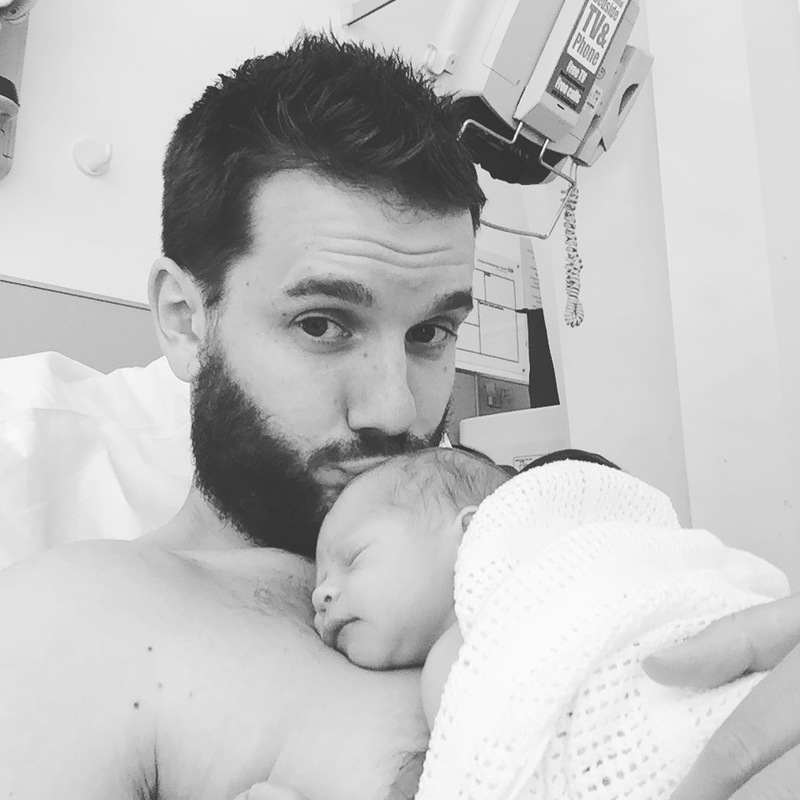 Nappies, sleep deprivation and looking after an actual real life baby were all very much second to the fact that all I was really focused on to begin with was that my wife would be OK and that our baby would be healthy. The first few hours were spent on the post-natal ward, and were fairly uneventful. Catriona was able to get a bit of rest while I doted over our son – still un-named at this stage. It was about 07:00 and relatively quiet (unlike the ante-natal ward, where the screams pierce your bones). There were some little sounds, like midwives checking on new mothers, or the occasional newborn squeal. But as the day wore on, there was more noise. Phone calls. Visitors. Snoring. (If I hadn’t known better, I could have sworn there was a sleeping manatee in the bay next to us at one point). There was also a very funny moment when Catriona was rudely awoken by a loud fart from the bay to the other side of us. I tried to convince Catriona it had been her, but she knows me too well for that…. We didn’t have to wait too long to get in to the real parenting either. The first nappy (imagine Marmite mixed with treacle) and the first attempt at breast feeding (Catriona, not me) were both roaring successes. And I was already getting used to the new words and phrases that were entering my lexicon, with the midwives forever asking how baby’s “latch” was, and encouraging a bit more “skin to skin”. The first 24 hours were awesome. So last week I became I dad! It’s my first child, and it has been an absolute joy so far. 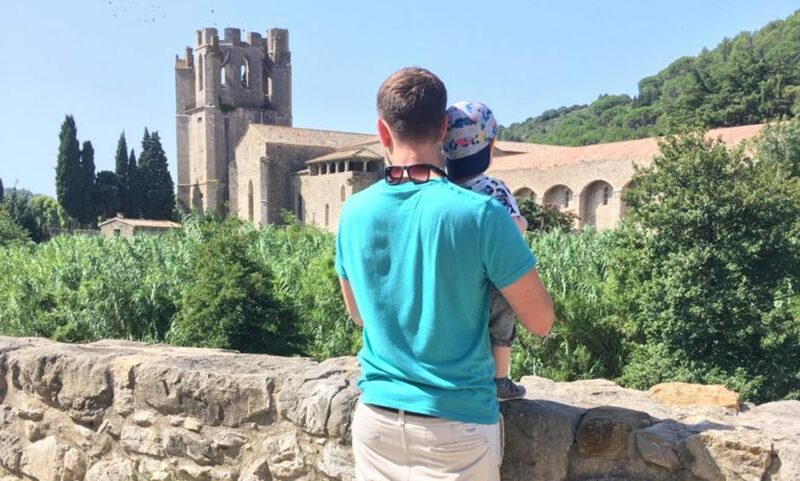 I’m going to try and write on here as often as I can, no doubt with some funny stories (like when he peed all over me as I changed his nappy) and perhaps even some advice for other first time Dads. There is lots to share already and it will be nice to look back on these times, as i’m sure it will soon blur in to distant memory. Bare with me, i’m really (really!) tired. And any free time I DO get, i’m trying to sleep. And watch the Euros on TV….but i’ll be back on here as soon as I can!